I’ve now been using the No7 Protect and Perfect range since early September, so it’s time for an update. This might sound a bit odd, but the best thing about the range I have found is that I don’t notice it, my skin hasn’t reacted in any negative way, it’s stayed fairly even, hasn’t got drier or more oily – it’s felt nicely balanced since I started using it. Whilst saying a product hasn’t really grabbed my attention might sound a bit odd, when it comes to skincare I actually think this is a total positive – you want something that’s no hassle, just blends in with your routine and is easy to use and that’s exactly what I have found with the Boots No 7 Protect and Perfect. 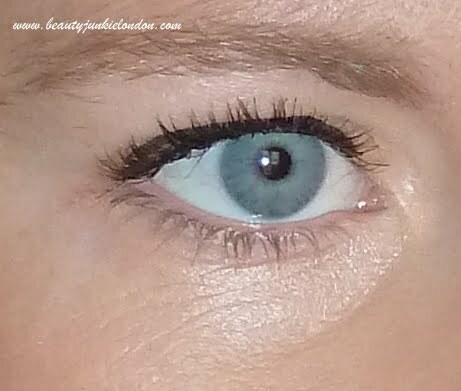 Of course, as I mentioned in my first post my eye area is where I am really watching to see a difference. The lines haven’t vanished (and I wouldn’t expect them to) but I do feel that the eye area is nicely hydrated so they aren’t as prominent as they can be if my skin is dry. I really like the eye cream from the range as it’s light and contains light reflecting particles to help brighten the area up – I do prefer not to use in the evening though. So what do you think? The lines are still visible, but they feel a bit less obvious than before – my eye area feels nice and moisturised. Now I just need to sort out getting glasses so I don’t squint all the time and make them worse! To help me with my quest to have perfect skin (and to slow the ageing process as much as I can) I had the chance to ask a few questions to expert, Dr Mike Bell. Below are my questions, plus his answers. Hope you find these interesting/useful?! Can diet affect the ageing process; if so what foods do you recommend avoiding/eating more of? Yes, it is likely that diet can affect the skin ageing process although few studies show direct evidence for this. Cosgrove et al published an epidemiological study in 2007 that showed a link between facial ageing appearance e.g. lines and wrinkles and nutritional intake in 40 to 74yr old American women. Higher intake of Vitamin C (found in fruit and vegetables) and linoleic acid (found in grape seed and sun flower oil) were associated with a more youthful appearance. The study also indicated that higher fat and carbohydrate intake was linked with a more aged appearance. A life of sugar indulgence is not likely to help you look younger. Sugar can build up in skin in the form of Advanced Glycation End products (appropriate acronym AGEs) which bind to collagen for example making skin more rigid and less flexible. Studies have also shown that eating tomatoes, which contain large amounts of the red carotene, lycopene, can protect the skin during sun exposure. How important is cleansing when it comes to ageing? Skin cleansing will always be an important step in any anti-ageing skin care regime. Removing surface dirt and contamination is likely to make the skin more receptive to the anti-ageing regime that follows, allowing for improved active ingredient delivery to the skin. Whilst soap based cleansers are now quite rare, harsh cleansers can cause damage to the skin’s barrier, drying the skin and making it more vulnerable to the effects of the sun as well as slowing recovery after stresses, try No7 Gentle Foaming Cleanser to cleanse without harming the skin. An aged skin appearance is often associated with dryness, which will enhance the appearance of fine dehydration lines. These can be exacerbated by using the wrong cleansers for your skin type that dry the skin. Inclusion of a microdermabrasion step into a cleansing regime causes temporary trauma to the skin, which then leads the skin to repair itself naturally. 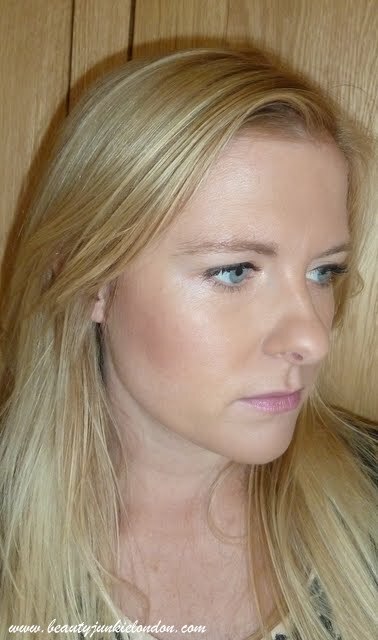 In so doing, younger looking skin can result – I’d recommend No7 Microdermabrasion Exfoliator. What’s the best way to deal with spots that can’t be blamed on teenage hormones anymore?! 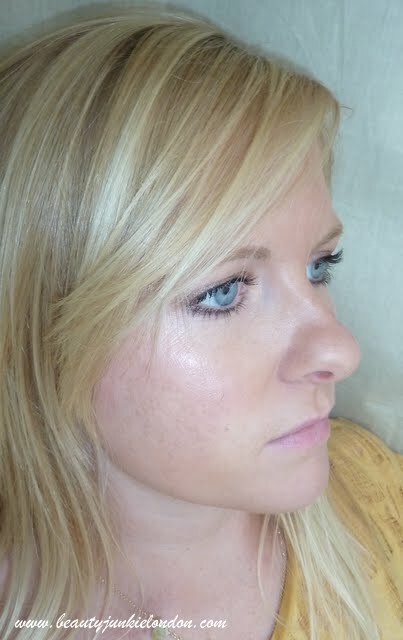 Many of us have “bad skin days” when our skin is more prone to spots and redness. Good cleansing is of course important as spots can result from blocked pores (Try No7 Gentle Foaming Cleanser, twice daily). However, often spots are due to heightened skin sensitivity as a result of skin barrier damage. This can be triggered by so-called extrinsic factors such as the sun, wind, and diet but also intrinsic factors such as stress, lack of sleep and hormonal changes. Keeping skin well moisturised will provide more resistance to these triggers as will using daily moisturisers that deliver SPF15 and 5 star UVA protection, like No7 Protect & Perfect Day Cream which contains both SPF15 and 5-star UVA protection. When spots are present whether teenage or adult skin the same remedies usually apply. Cleansers containing salicylic acid will help unblock pores and leave skin looking clearer. Benzoyl peroxide containing products or corticosteroids or antibiotics may be required if the spots spread and become more persistent. If your skin is prone to spots use light and non-comodogenic moisturisers and a lower level of make-up that can block pores. So overall, so far I’m very happy with the No7 range, I’m mostly happy with how naturally it’s slipped into my routine without any drama. Hopefully the happy, calm skin will continue! I will report back with my final update in a few weeks. If you have any questions let me know in the comments and I’ll make sure I answer them as best I can.